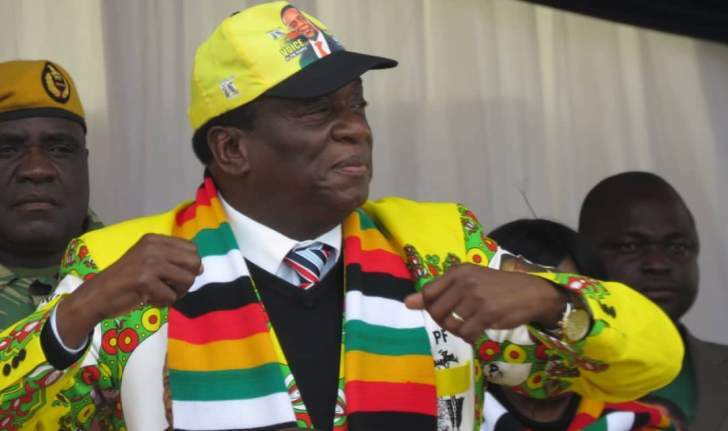 PRESIDENT Emmerson Mnangagwa has been dragged to court by a Harare man, Alison Charles whose brother was shot and killed alongside six other civilians in post-election violence on August 1. Charles is seeking to bar the seven-member commission of inquiry which was appointed to probe the post-election violence, from conducting any enquiry before completion of his court challenge. Charles, whose brother Gavin Dean was allegedly shot dead by soldiers, has partnered with the Counselling Service Unit and jointly filed an urgent chamber application seeking an order to interdict Mnangagwa from operationalising, and or in any way proceeding with the inquiry until his application challenging the composition of the probe team has been determined by the court. In his application filed on Wednesday, Charles said: "The legality of the first respondent's (Mnangagwa) executive decision to appoint the commission of inquiry, the composition of such and its terms of reference have and are being challenged by the applicants before this honourable court under case number HC8436/18." Following the skirmishes that rocked Harare on August 1, Mnangagwa, on August 29 appointed a seven-member commission led by former South Africa President Kgalema Motlanthe. Other members of the commission include United Kingdom-based Rodney Dixon QC, former Commonwealth secretary-general Chief Emeka Anyaoku of Nigeria, former chief of the Tanzania People's Defence Forces General (Retired) Davis Mwamunyange, constitutional lawyer Lovemore Madhuku, University of Zimbabwe lecturer Charity Manyeruke and former Law Society of Zimbabwe president Vimbai Nyemba. But through his lawyers, Atherstone and Cook, Charles said Mnangagwa's commission would not deliver, arguing "it is comprised of biased commissioners" such as Manyeruke and Madhuku.